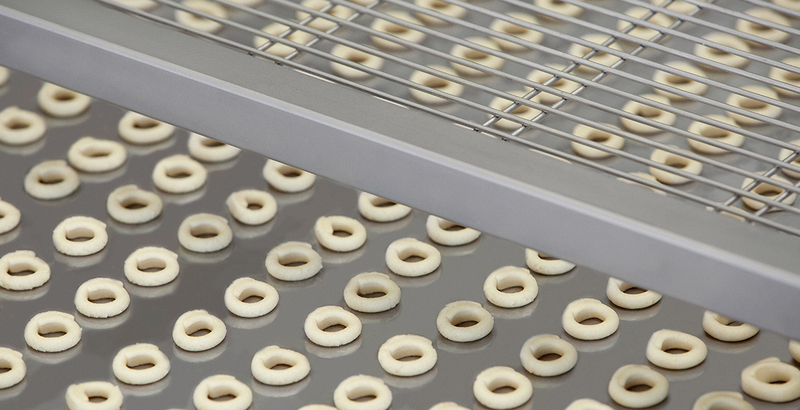 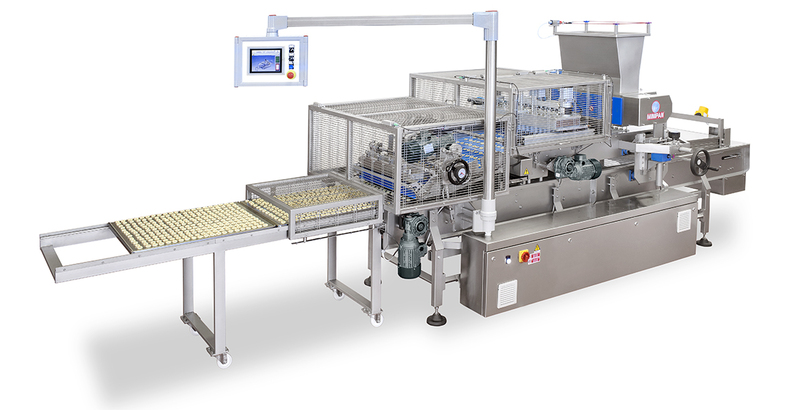 One more choice in Minipan’s range of taralli machine: Syr Matic mounts a special extruding head, realized on purpose for extruded bread snacks, which will smoothly process the dough and deposit it on a conveyor belt. 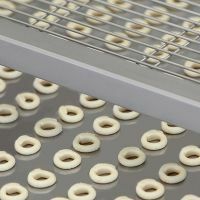 Then a forming unit will take the correct amount of dough and form the toroid shape. 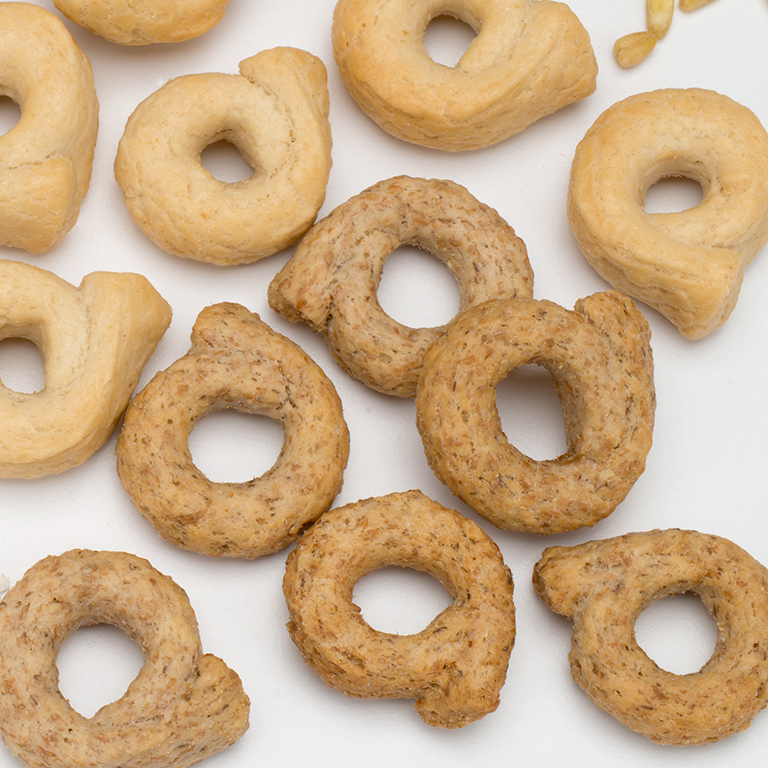 All these O shape snacks will then be automatically deposited on tray. 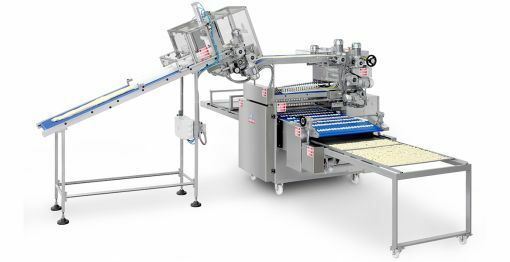 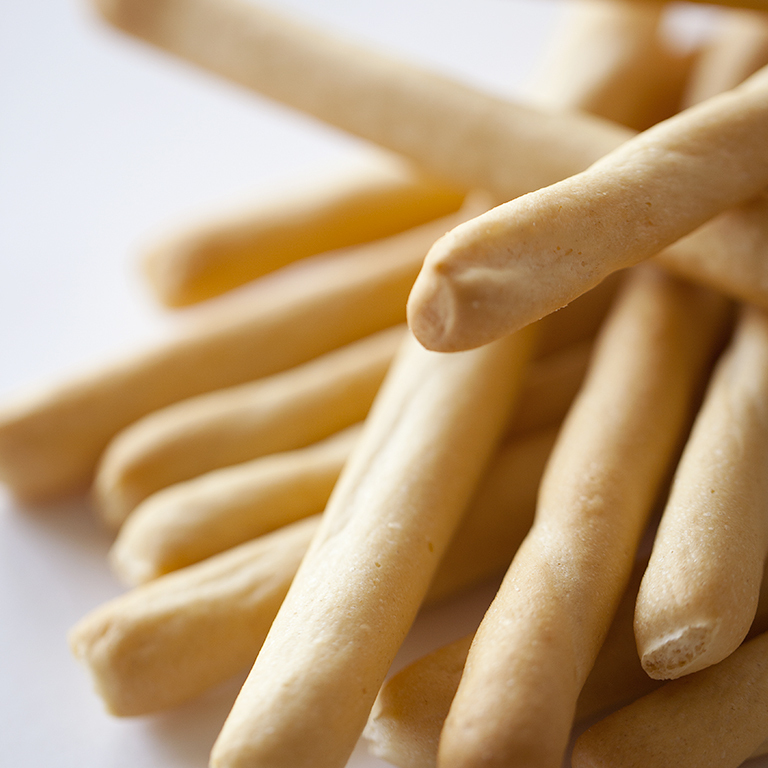 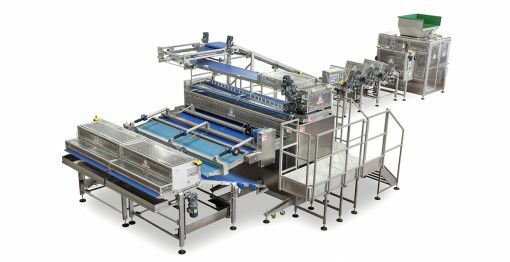 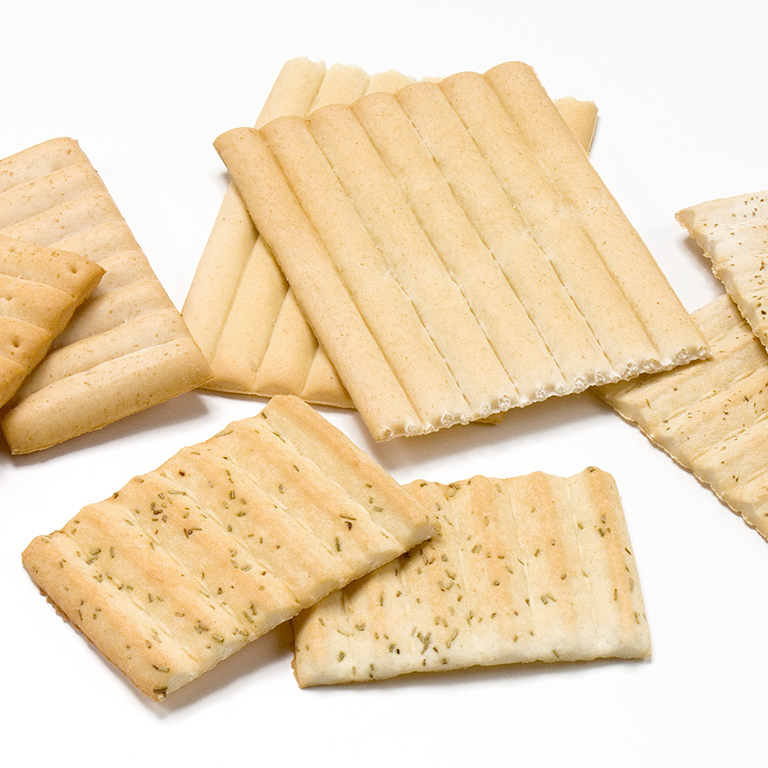 The high versatility allows the machine to produce also breadstick, schiacciatine and all type of shapes that customer is willing to create. 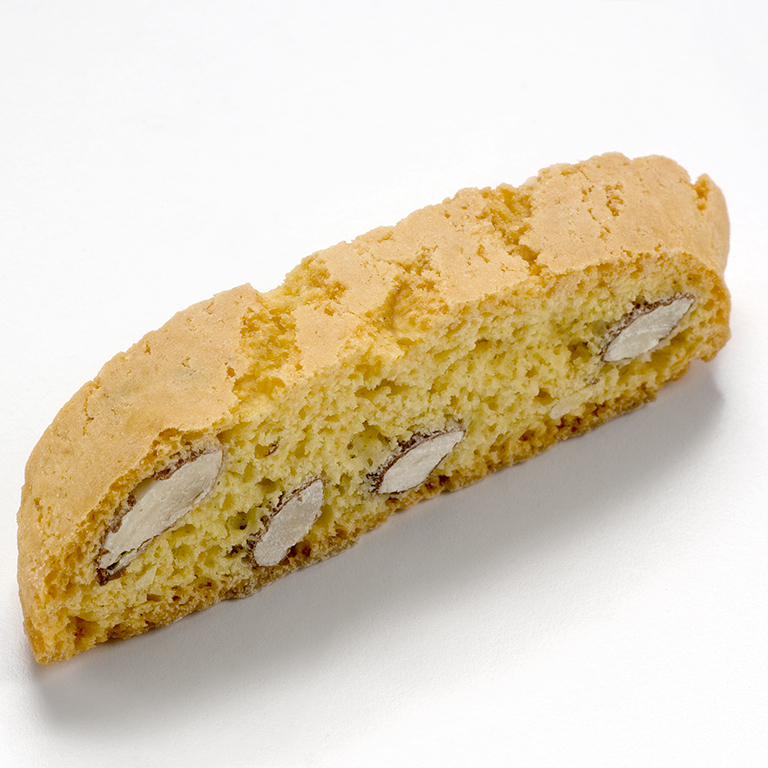 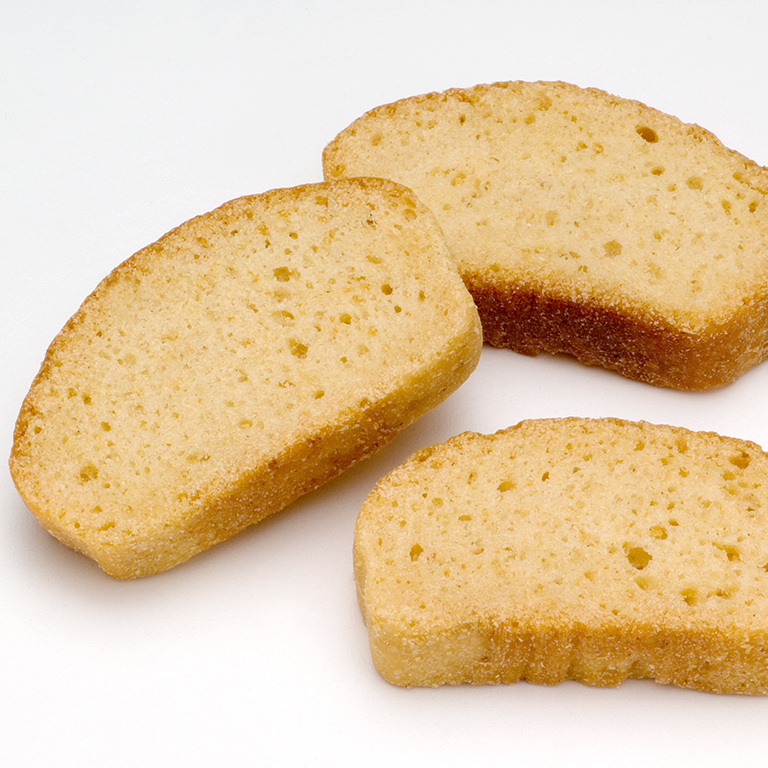 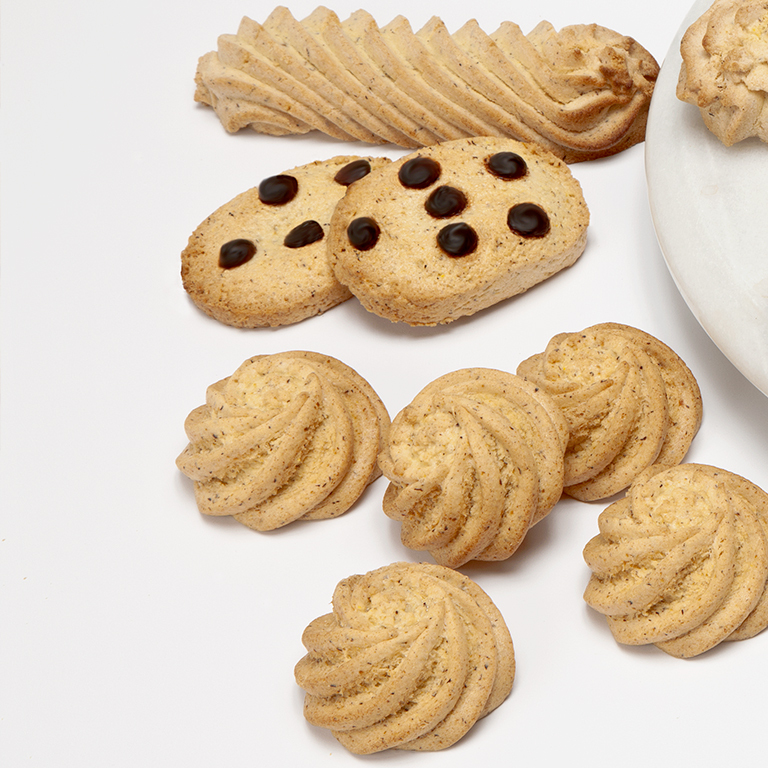 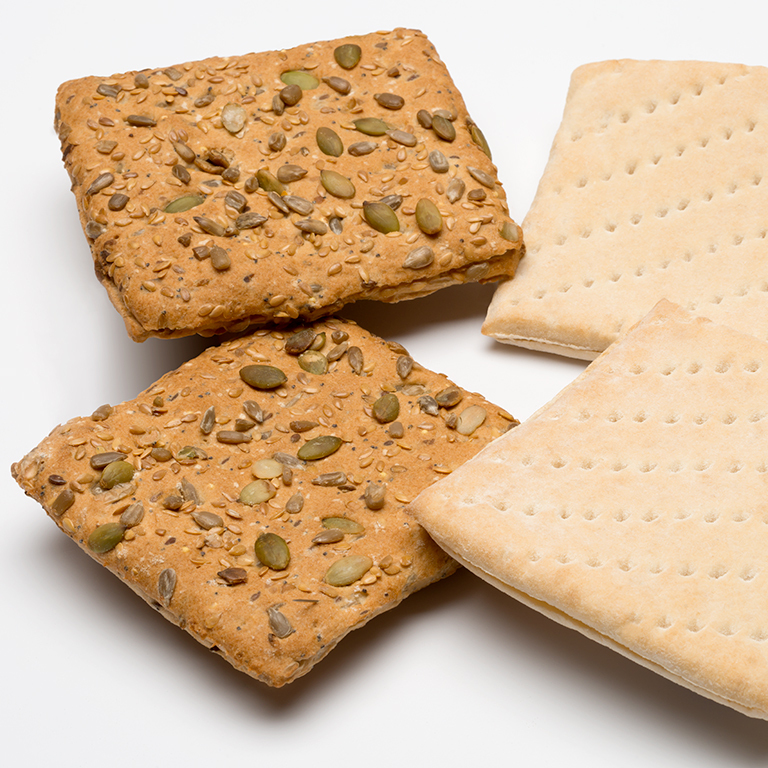 Moreover, Syr Matic can easily shape gluten free products too. 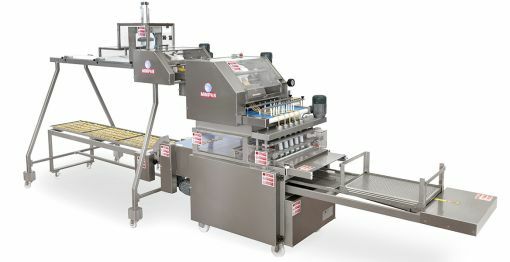 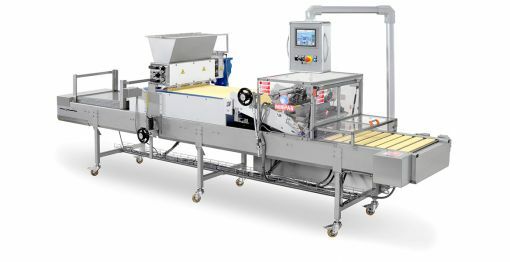 Want to know more about this taralli extruder?